Click here for full speech, and here for the presentation slides. Talk about spin and pipe dreams. Peckham’s Rye lane is a dump. 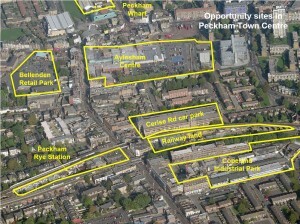 The only reason to visit Peckham is for Black beauty products, hair styling and nail bars, accompanied by used phone shops, countless dodgy churches and scores of very nasty butchers with appalling sanitation ferrying their meat around in old shopping trollies. The place stinks like a sewer and on a walk along Rye Lane on a warm afternoon it is hard not to wretch. 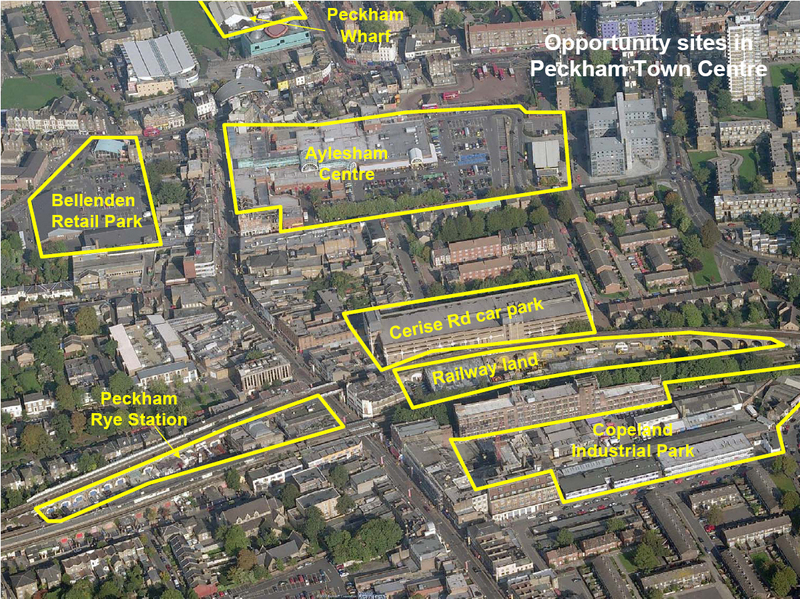 Peckham is an immigration ghetto hamstrung by poverty and where there is a breakdown of planning and environmental legislation that the rest of the country is subject to. Until the council changes its overall policies it will never improve. But then no one really wants it to because to improve it would cut off some of the funding streams the council receives for providing low cost housing and maintaining deprived neighbourhoods. Thus the ghetto is perpetuated MPs don’t live there or school their kids there or even visit the place until election time, meanwhile, they are quite content to let it fester. Do it up by all means but the politics of poverty will ensure it is only a ‘whited sepuchre’.